Composite doors come in 13 external colours; black, dark blue, green, red, white, darkwood, oak, chartwell green, cream, grey, duck egg blue, poppy red and black-brown. The internal colour is white as standard. The solid colours - black, dark blue, green, red and white - are pre-pigmented which means the colour is added during the manufacturing process. As the skins are applied, the colour goes on evenly. We offer composite doors in any RAL, Farrow & Ball and British standards colour. Please contact us for more information and prices on our bespoke colours available. As standard the internal colour of your door will be white. The uniquely co-ordinated details threshold, frame, door drip and edges combine together to make a truly striking appearance. You can choose from the oak or darkwood options in a large range of available door styles. To have the door and frame coloured on the inside the additional cost will be £90. 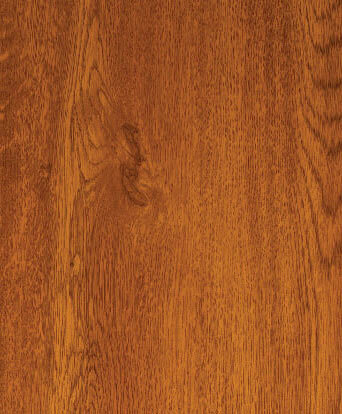 The darkwood and oak finish is a hand-applied stained finish to give depth to the woodgrain. Darkwood and oak is available both sides up to a width of 958mm on the below door styles. A great selection of external composite frame colours are available for your door, standard white, mahogany (+£60), cherrywood (+£60), oak (+£60), white grain (+£60), black–brown (+£60), chartwell green (+£60), cream (+£60) and grey (+£60). If you require a side panel, the frame colour will automatically match that of the door frame you choose. UPVC Doors and windows are available in white, light oak and rosewood. The light oak and rosewood is available both sides or coloured outside and white inside. We also offer more bespoke colours such as the increasingly popular grey, chartwell green and cream. This woodgrain range provides individual statement colours that instantly enhance the visual of your home from traditional woodgrains to contemporary grey, black and cream, This colour range offers choice while still maintaining the virtually maintenance free benefits of UPVC.